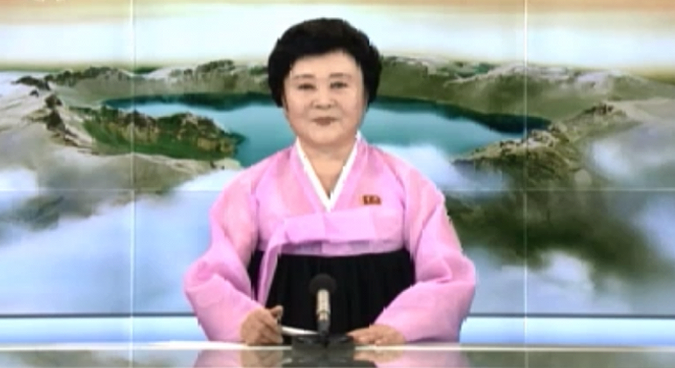 North Korea on Sunday announced the successful test of a hydrogen bomb that can be placed on an intercontinental ballistic missile (ICBM), in a broadcast on Korean Central Television (KCTV) at 1500 local time. The test represents North Korea’s sixth in history. Pyongyang previously conducted nuclear tests in 2006, 2009, 2013, and two in 2016, with explosive yields of less than one kiloton, 2-4 kilotons, 6-9 kilotons, 7-10 kilotons, and 20-30 kilotons, respectively. “Scientists in the nuclear field of the DPRK successfully carried out a test of H-bomb for ICBM in the northern nuclear test ground of the DPRK at 12:00 on September 3, true to the Workers’ Party of Korea’s plan for building a strategic nuclear force,” the statement read. “The test once again confirmed the reliability of the concentration-type nuke detonation control system fully verified through a nuclear warhead detonation test and test-launches of various ballistic rockets,” the announcement stated. “The test re-confirmed the precision of the compression technology of the first system of the H-bomb and the fission chain reaction start control technology and proved once again that the nuclear material utility rate in the first system and the second system reached the levels reflected in the design,” it added. 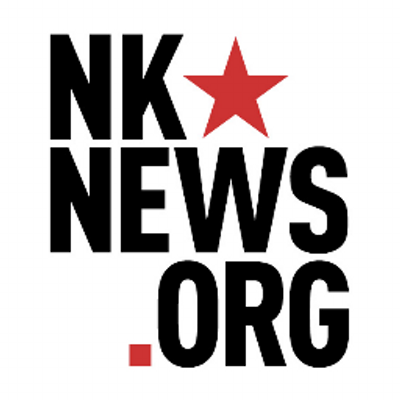 The decision to conduct the test was made at a meeting of the Presidium of the Political Bureau of the Central Committee of the Workers’ Party of Korea (WPK) on Sunday morning, the KCTV announcement added. North Korea leader Kim Jong Un signed the order for the test “as part of efforts to attain the final goal of completing the state nuclear force,” laid out at the 7th Congress of the WPK held in May last year. The North also said the latest H-bomb test was “carried out with a bomb of unprecedentedly large power” but argued that there had been no “adverse impact on the surrounding ecological environment” through ground surface emission or leak of radioactive materials. A seismic event was detected approximately 10 km from North Korea’s nuclear test site on Sunday afternoon, the United States Geological Survey (USGS) earthquake monitoring service indicated earlier in the day. Data about the scale of the test, however, has differed depending on provenance. The Korea Meteorological Administration (KMA) said on Sunday a 5.7 magnitude earthquake occurred at a depth of 10 km at 1229 KST in Kilju County in North Hamgyong Province, at a level 11 times more powerful that Pyongyang’s 4th nuclear test and 5 or 6 times powerful than North Korea’s fifth nuclear test. But the USGS earthquake monitoring service indicated a 6.3 magnitude seismic event was detected and said that the explosion occurred at exactly midday Pyongyang time. South Korea’s Blue House said President Moon Jae-in convened a National Security Council (NSC) meeting at 1330 KST in response, which ended at around 1500 KST. National Security Office (NSO) chief Chung Eui-yong will hold a news briefing at 1630 KST. The announcement came after the state run Korean Central News Agency (KCNA) said on Sunday that the North has developed a hydrogen-bomb that can be loaded onto a new ICBM. The announcement comes just under a year after North Korea’s 5th test on September 9, in which the DPRK claimed it had tested a “standardized” nuclear weapon to be mounted on ballistic rockets.